National chatter, the #lanetrain, a conference championship and a bowl win. 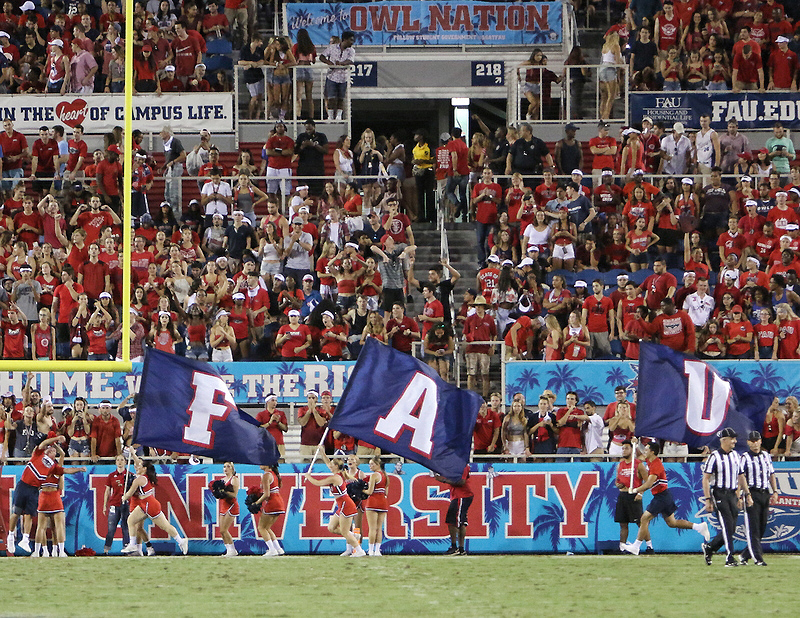 Late in November of 2016, the Florida Atlantic University Owls football team completed their third season under head coach, Charlie Partridge. One day following a third consecutive three-win season, Partridge was let go and the Owls began their search for their fifth head coach in school history. 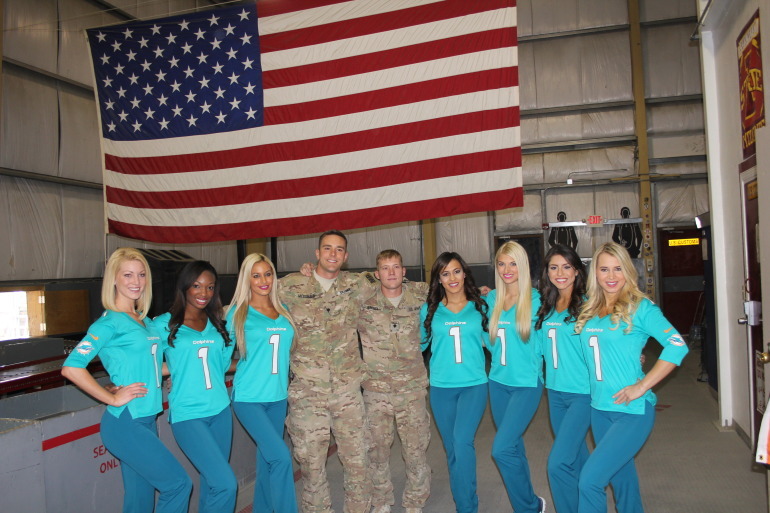 While Florida Atlantic doesn’t possess the same historical success that many other college programs can boast at prospective coaching candidates, the built-in recruiting advantage of being located in sunny South Florida proved to be a major selling point for the school’s eventual head coach. Fresh off of winning the SEC championship as offensive coordinator of the Alabama Crimson Tide, Lane Kiffin agreed to become the next head coach of FAU. The often-criticized Kiffin would be making his return to head coaching duties for the first time since he was unceremoniously red from USC in 2013. In his short time as FAU head coach, Kiffin has swept over the college football social media landscape in a way not many coaches have ever done. 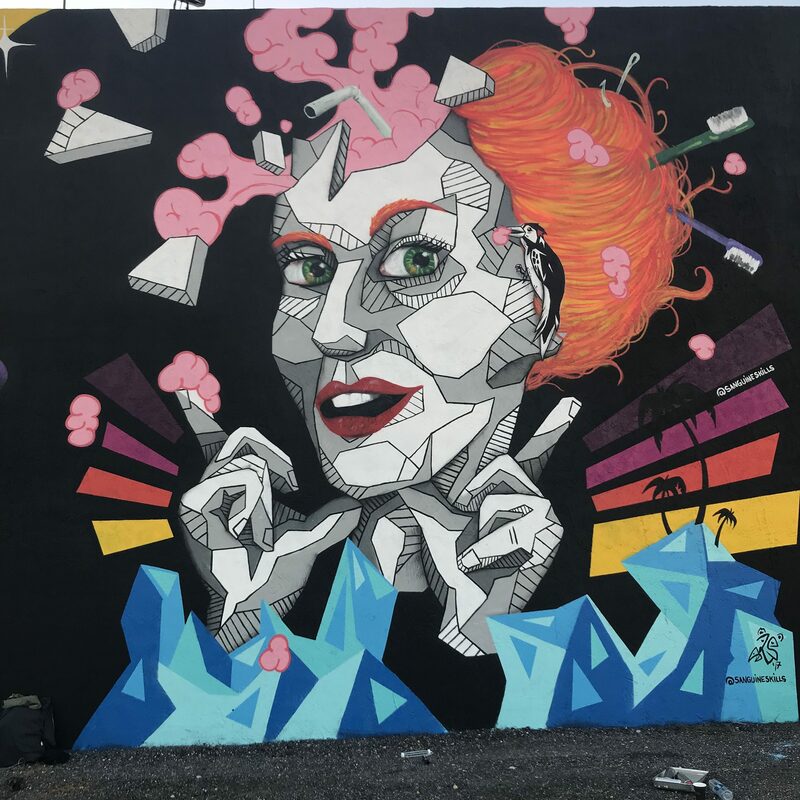 From trolling Tennessee fans in the middle of their own coaching search to repurposing Nick Saban’s famous “rat poison” quote about media attention to watching a cardboard cutout of his face paraded around campus on the front of a makeshift train, Kiffin appears to be enjoying himself in Boca Raton. 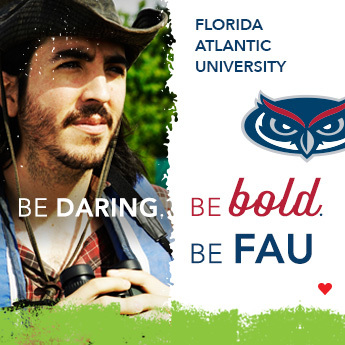 With his trademark phrase, “come to #thefaU”, Lane has put the Owls on the map for the many football fans that may not have even realized there was another team in South Florida. 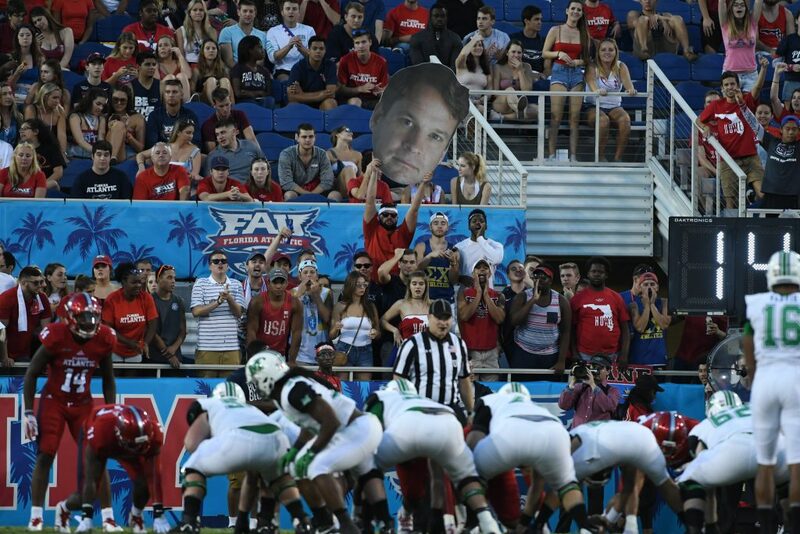 Outside of his marketing prowess, Kiffin has transformed the FAU program from a football standpoint as well. Florida Atlantic entered 2017 having won less than ten games over the last three years. 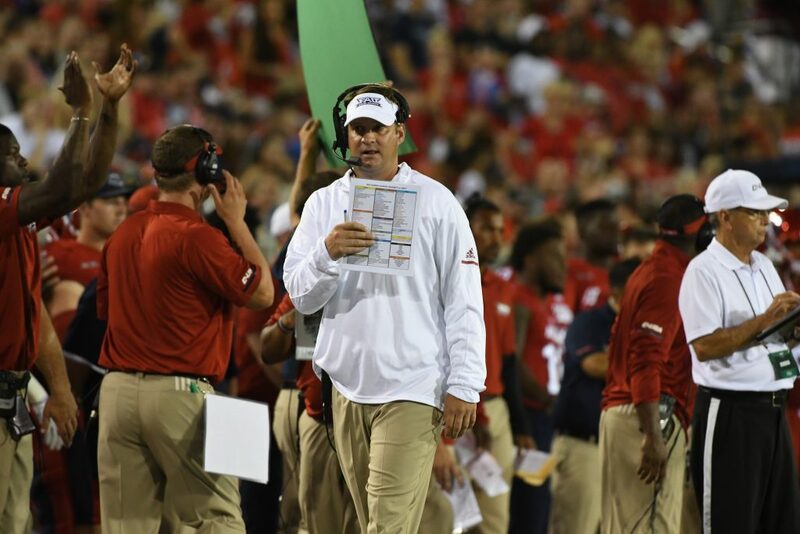 After leaving the pressure cooker of the SEC, the stress-free atmosphere of coaching in Boca Raton has allowed Kiffin to push the Owls to their first eleven win season in school history. Lane hired his brother, Chris, from Ole Miss to lead the defense, while Kendal Briles was brought in from Baylor to install his father’s iconic lightning-fast offense. The trio has assisted in transforming many of the same players from last year’s group into the best team in Conference USA. After starting off this season 1-2, Kiffin turned to redshirt junior quarterback Jason Driskel to lead the offense. 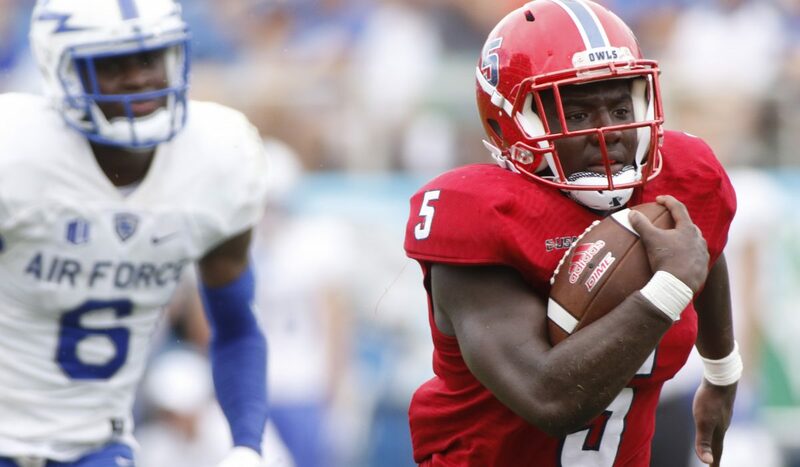 Despite a heartbreaking loss at Buffalo, the Owls remained resilient and took a con dent approach to the remainder of their schedule. Behind Driskel and returning sophomore running back Devin Singletary, the Owls proceeded to roll over their competition. Entering the season, there was an expectation that this team would implement a pass- heavy approach, but with the reemergence of Singletary and senior Buddy Howell, Florida Atlantic elected to run the ball more than anyone anticipated. 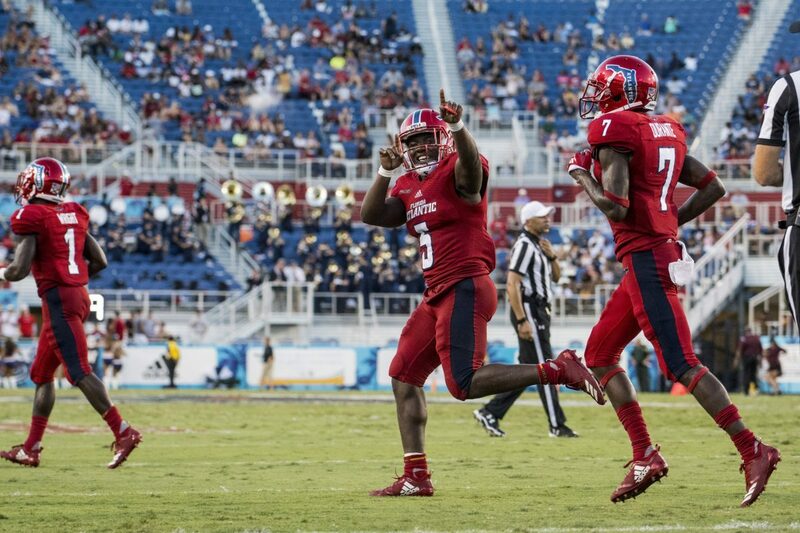 Singletary became the first AP All-American in FAU history and finished the year with 1,920 rushing yards. the Owls their first outright conference championship. Singletary led the way with three touchdowns and senior wide receiver Kalib Woods won MVP honors with over 200 receiving yards and one touchdown of his own. The impressive stat lines would not slow down as FAU took on Akron in the Cheribundi Tart Cherry Boca Raton Bowl, the school’s third bowl game appearance. After stumbling out of the gate to score points, Driskel led the Owls to a 50-3 rout of the Zips behind 270 passing yards and two touchdowns. The victory brought FAU to 3-0 all-time in postseason bowl games and was the perfect way to celebrate the greatest season in school history. The ten straight wins to finish the year are part of the second longest active winning streak in the FBS. While Lane Kiffin has certainly seen his fair share of victories during his previous stints at powerhouse programs, Florida Atlantic has been the perfect opportunity for him to renew his identity as a great football coach. The accomplishments Kiffin has brought to Boca Raton in year one was unexpected by nearly everyone outside of the program and the excitement surrounding the Owls is at an all- time high. 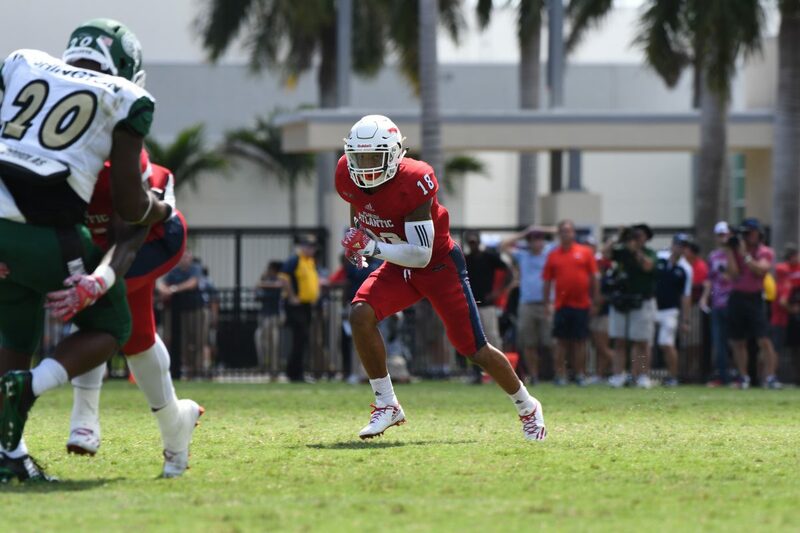 If Kiffin and the “Lane Train” can stick around for another year, Florida Atlantic University should be well on their way to even more success.